Come to net-it and improve netball skills and maximise personal potential, enhancing overall enjoyment of the game and encouraging life-long love of the sport. 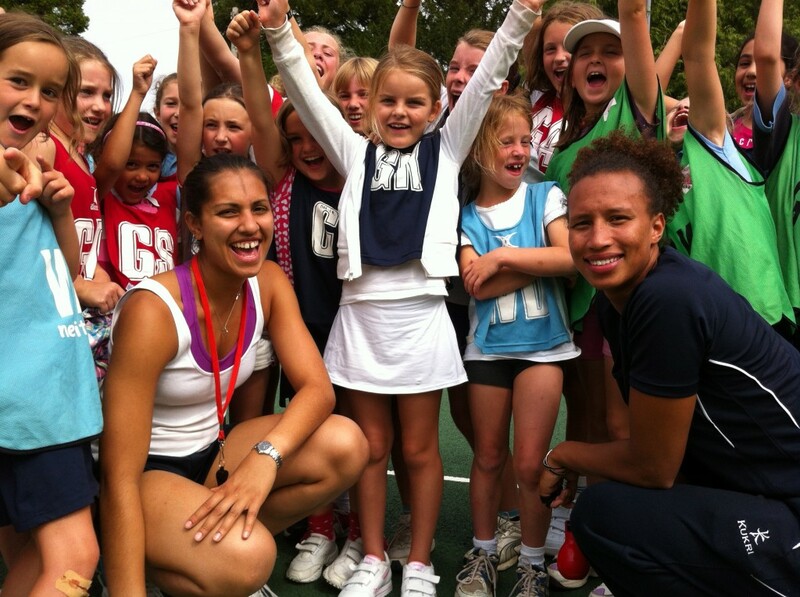 We are committed to providing individuals with the best possible opportunity to experience high-calibre netball coaching from talented and caring professionals in a friendly and supportive environment. Knowing your ‘stuff ‘ is never enough – communication and inspiration underpin our successful coaching.